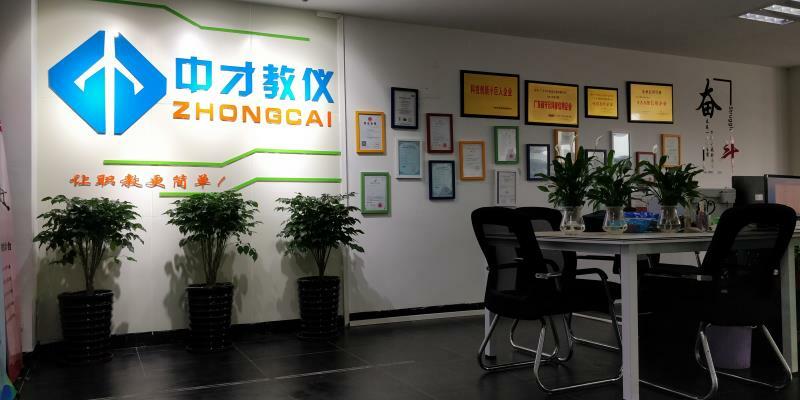 The following is about Volkswagen Jetta 1.4T electronically controlled gasoline engine training platform related Description, I hope to help you better understand Volkswagen Jetta 1.4T electronically controlled gasoline engine training platform. The equipment is based on the Volkswagen Jetta 1.4T electronically controlled gasoline engine. 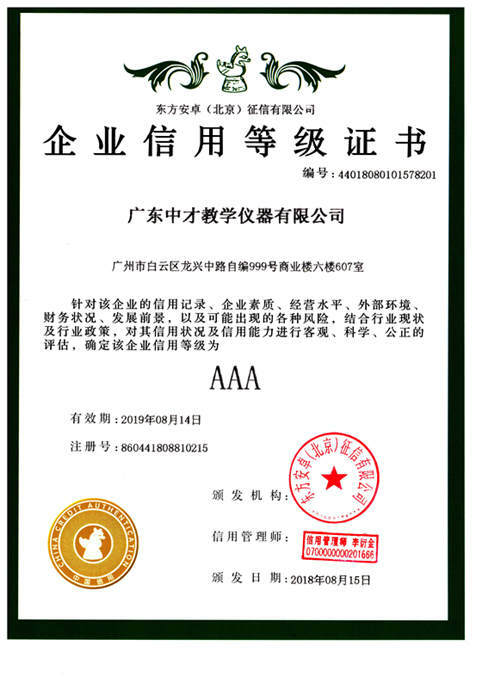 It can perform the operation of starting, accelerating and decelerating the engine. 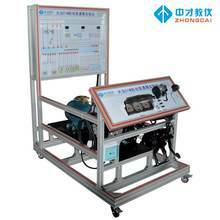 It truly shows the structure and working process of the electronically controlled gasoline engine. It is easy to operate, safe and reliable. 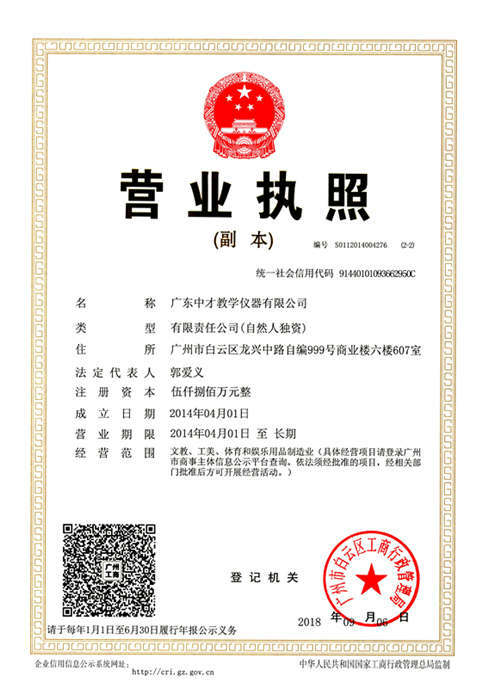 The above is the Description for Volkswagen Jetta 1.4T electronically controlled gasoline engine training platform. If you want to know more about 2017 vw gti changes, 2017 vw gti changes, etc., you can contact us. 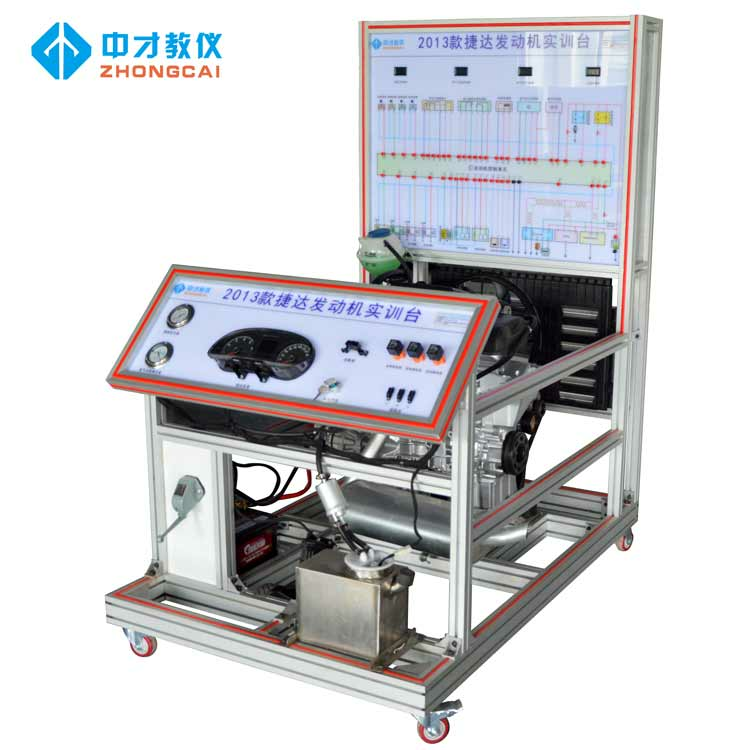 The following is about Volkswagen Jetta 1.4T electronically controlled gasoline engine training platform related Parameter, I hope to help you better understand Volkswagen Jetta 1.4T electronically controlled gasoline engine training platform. If you want to know more Parameter Volkswagen Jetta 1.4T electronically controlled gasoline engine training platform, or other related 2017 vw gti changes, 2017 vw gti changes…. 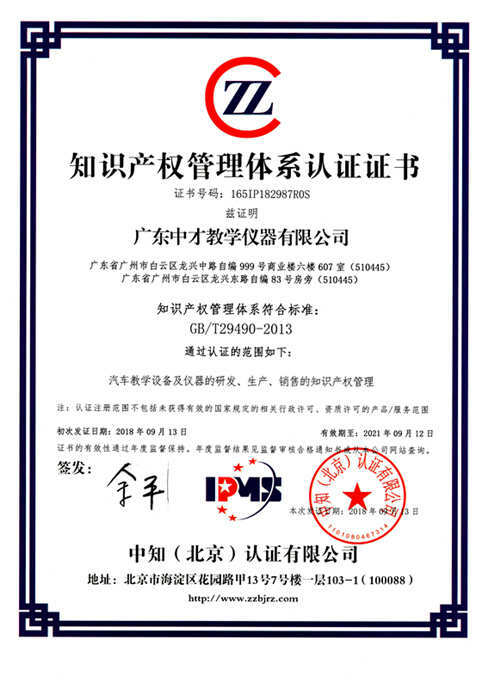 and other products Parameter,you can contact us. 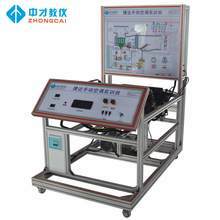 The following is about Volkswagen Jetta 1.4T electronically controlled gasoline engine training platform related Image, I hope to help you better understand Volkswagen Jetta 1.4T electronically controlled gasoline engine training platform. 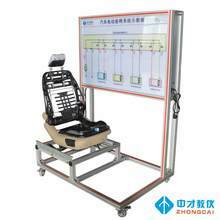 If you want to know Volkswagen Jetta 1.4T electronically controlled gasoline engine training platform, more related products Image, such as 2017 vw gti changes, and 2017 vw gti changes… etc., you can contact us directly. We can provide you with more Volkswagen Jetta 1.4T electronically controlled gasoline engine training platform, related information, or 2017 vw gti changes, or 2017 vw gti changes… information sent to your e-mail. 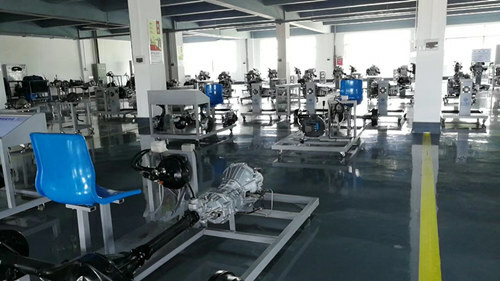 Our factory has more experience in production Volkswagen Jetta 1.4T electronically controlled gasoline engine training platform，and we can provide multiple types related products, such as 2017 vw gti changes,2017 vw gti changes,2017 vw gti changes,2017 vw gti changes,2017 vw gti changes,etc. If you want to know more details about these, welcome to contact us! 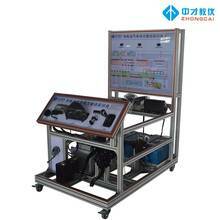 We have standardization process in production Volkswagen Jetta 1.4T electronically controlled gasoline engine training platform, and ensuring our product’s quality.We have professional pre-sales team, they can answer your each questions, which are about 2017 vw gti changes,2017 vw gti changes,2017 vw gti changes,2017 vw gti changes,2017 vw gti changes,etc.We have hard-working after-sales team, who are providing after-sales service and protection for our clients.